Duracell are famed for their consistently high levels of quality and performance. Duracell's expertise ensures that their batteries are a reliable source of power for small electric devices. 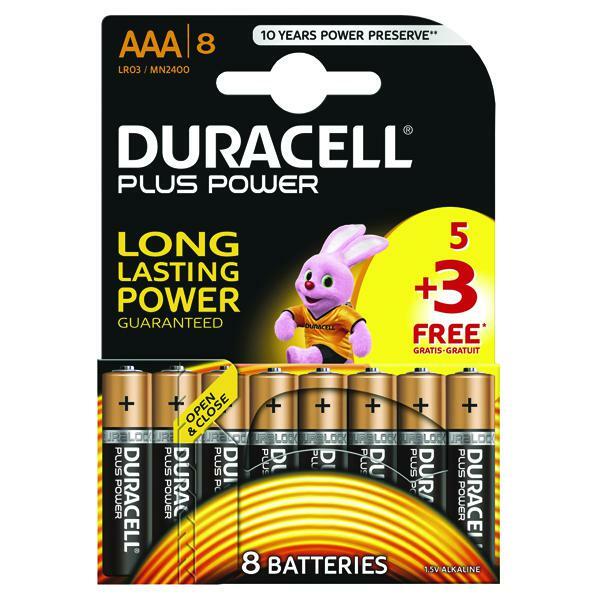 These Plus Power AAA alkaline batteries are no exception. 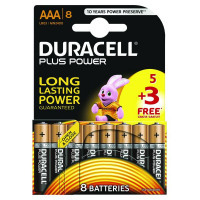 Tested to Duracell's stringent standards for quality and consistency, they will power your appliances for a long time to come.